They sure know a thing or two about brewing in Belgium, and over there, low-strength ‘table beers’ have been part of the pub furniture for generations. In a respectful nod to our Belgian friends, we’ve created our own Table Beer - low in alcohol at just 2.7% ABV, but with body and flavour turned up to max. 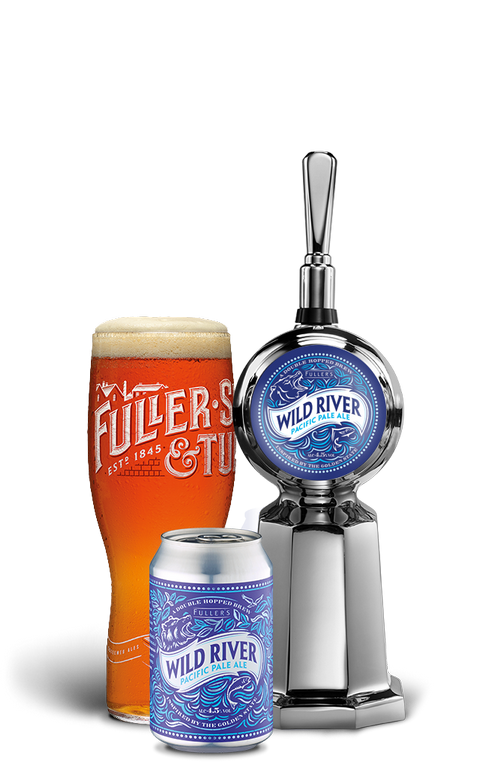 Brewers section Description: Brewing a great low alcohol beer is a true test for any brewer, but at Fuller’s, we never shy away from a challenge. Our brewhouse bods have put together a complex malt bill of Munich malt, Pale Ale malt, wheat and lightly toasted oats, giving Table Beer a body so often lacking in low ABV beers. Add in a formidable array of flavoursome hops from both sides of the Atlantic, and you have a low-strength beer that refuses to compromise on flavour. The perfect pint for sociable supping. Pouring a pale gold pint, Table Beer tempts with aromas of grapefruit and lychee, predominantly drawn from the dry-hopping of UK variety Jester. Meanwhile, a trio of US hops - Cascade, Chinook and Bravo - pack the low-strength brew with floral and citrus flavours, set against a hearty backdrop of that big malt mix. 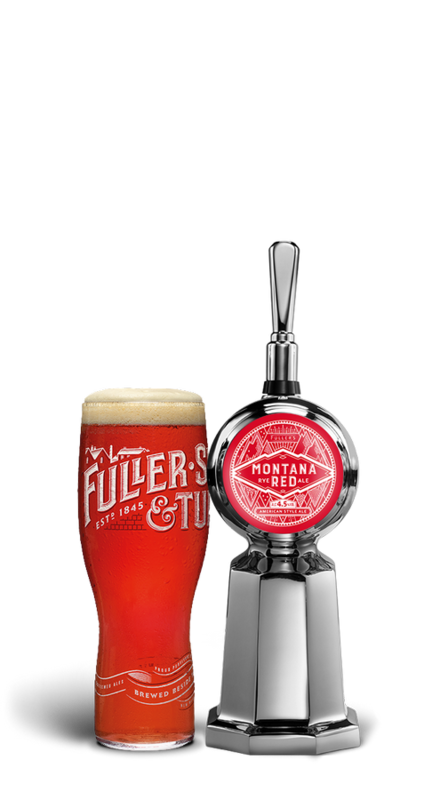 Introduced in Autumn 2017, Table Beer is officially the lowest strength beer in the current Fuller’s stable - meeting a steadily increasing demand for low-alcohol options at the bar. A low ABV brew like our seasonal Table Beer is the ideal companion to a light dish like grilled salmon. The delicate flavours of the fish aren't overwhelmed by the sweet, fruity notes of the beer, while the citrus flavours complement the salmon to perfection.